Wrestling Observer Live with Bryan Alvarez and Mike Sempervive is back with tons to talk about including a Samoa Joe update, Lucha Underground and NXT thoughts, stars leaving major promotions, Michael Cole missing Raw, Sakuraba vs. Shamrock finally happening, Young Bucks vs. WWE and tons more! A fun show as always so check it out~! WOL: WrestleMania 33 fallout, Reigns vs. Taker long-term, more! 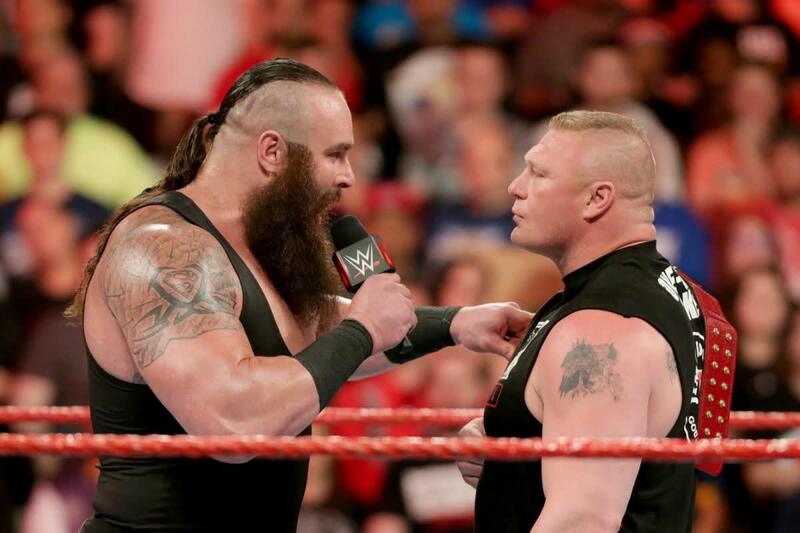 WOL: Finn Balor, Sasha Banks, Braun Strowman, RAW, more! WOL: New Japan Long Beach, Slammiversary, tons more!